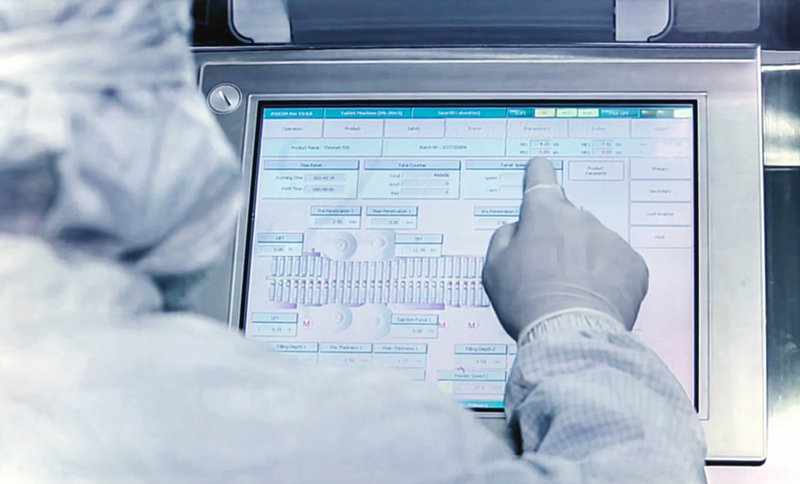 The growing use of digital technologies in pharmaceutical industries, in particular, makes CSV (Computer System Validation), which controls the automated production of drugs, necessary. This validation provides the documented proof that a software application or a computer system will operate continuously and will therefore meet predefined GxP (Good Practice) guidelines. The ALTEN skills centre implements a number of training systems in order to remain state-of-the-art in this highly normative and regulated environment. Within the framework of the laboratory migration project for a major pharmaceutical group, ALTEN, for example, successfully mobilized a team of 10 engineers in Germany and Belgium in order to integrate and validate 48 items of critical equipment in the group’s IT network.